Automatic TranslationChinatown building for lunch, because the temple of the tooth relic of Lazard sold out. 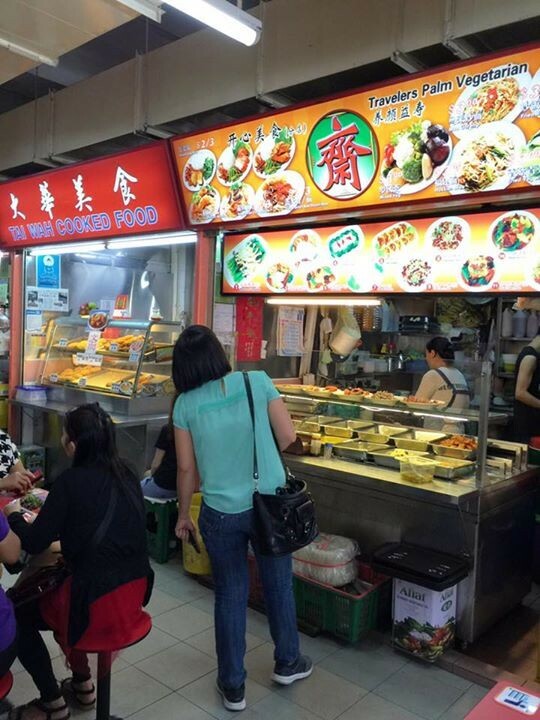 It turned out that the food centre has many stalls vegetarian. Never before explored here.